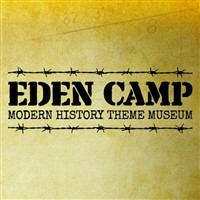 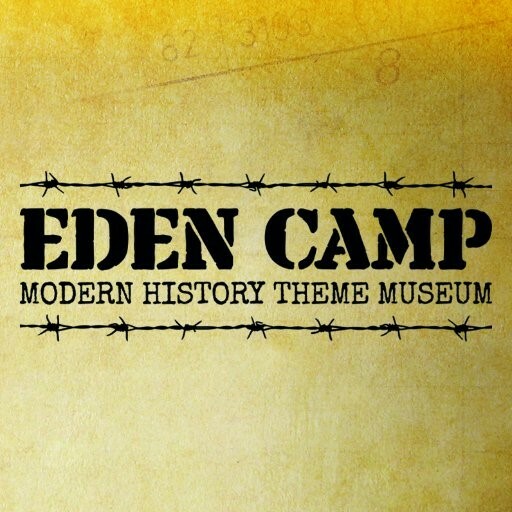 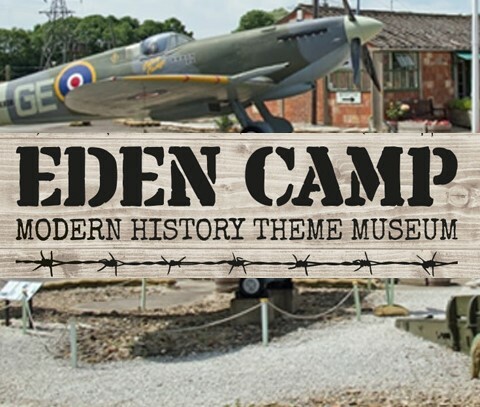 Since Stan Johnson opened Eden Camp in 1987, in the buildings and grounds of an original World War Two Prisoner of War Camp, a unique historical site has been given new life by developing the museum into an award-winning attraction for all the family, that is both entertaining and educational. 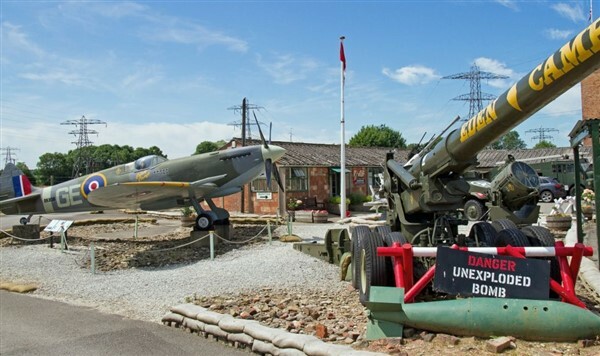 Through close collaboration with veterans groups weve created immersive displays that cover both social and military history and our archive has grown into a resource of national historical importance. 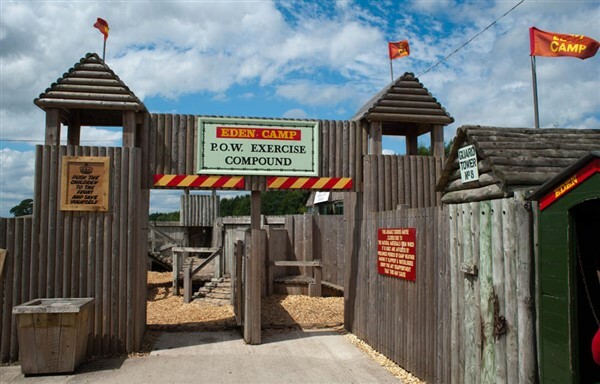 Coach departs at 4.00 pm.